At Don’s Moving & Storage, one of our specialties is residential relocation, and we work hard to help your residential move go smoothly, whether you’re moving across town or across the country. Customer satisfaction is, and has always been, the top priority for our Albany residential movers. We’re a fourth generation family-owned business that has proudly provided residential moving and storage services to Albany-area residents since our founding in 1952. When you choose us to be your Albany residential moving company, you can trust that you’ll get top-quality, reliable service from start to finish. In addition to providing reliable moving services, we also offer free, in-home estimates, free stretch wrapping of furniture, doorway and floor protection, valuation coverage, and third-party hauling services for large, fragile, and specialty items. 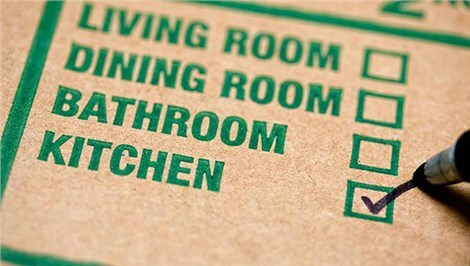 As trusted Albany household movers, we have what it takes to make your move an efficient and stress-free experience. 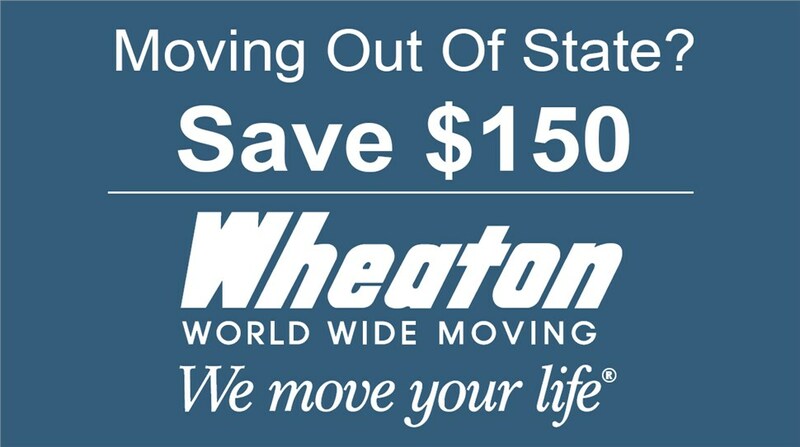 Our moving crew has the expertise you’ve been looking for, and we know that your move is more than just an address change. At Don’s Moving & Storage, our motto is, “No problem,” because we go the extra mile for you. Call us today to learn more about the services that have made us one of the most reliable Albany residential moving companies. We also invite you to fill out our online form to schedule an in-home consultation and receive your free moving estimate.